So, an animated trailer for the sci-fi, time traveling Looper has made it’s way on the ‘net, and it’s a piece of work. The art style is scratchy, very Alex Maleev inspired in my mind (most well known for his epic work on Daredevil). The art, the musical score, it all works great for this! Plus, from what I have heard, Looper is like the great sci-fi epic the modern age has been waiting for. 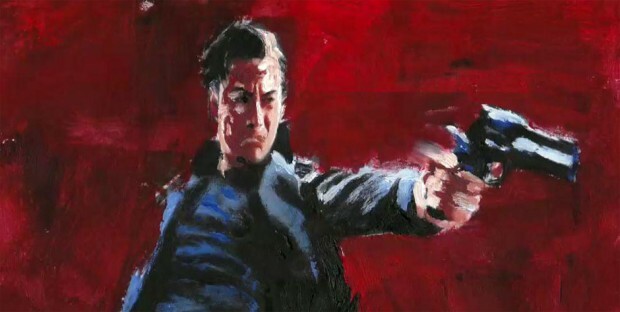 Looper hits theaters THIS Friday here in the states, look for a review soon!